for $569,000 with 3 bedrooms and 3 full baths, 1 half bath. This 2,454 square foot home was built in 2009 on a lot size of 5.620 Acre(s). 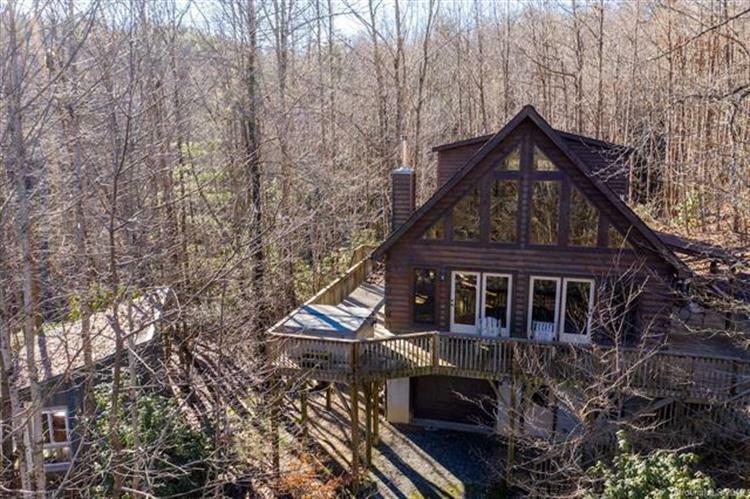 If you love the outdoors here is your own slice of paradise on 5.62 acres with several trails, three streams with numerous waterfalls and native flora and fauna. No doilies here. The well-kept cabin is open, spacious and light. 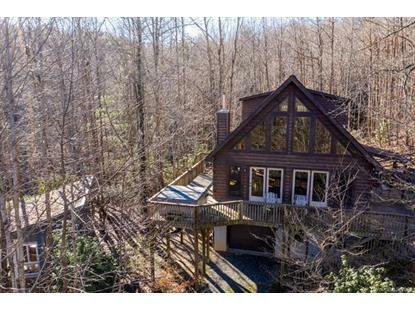 Large rooms throughout and fantastic outdoor spaces with wrap around deck overlooking a forest and winter views. Additional cottage could be guest sleeping quarters or artist's studio. Quiet walking neighborhood with large pasture area for recreation and a Lovely lake with long distance views of the mountains.